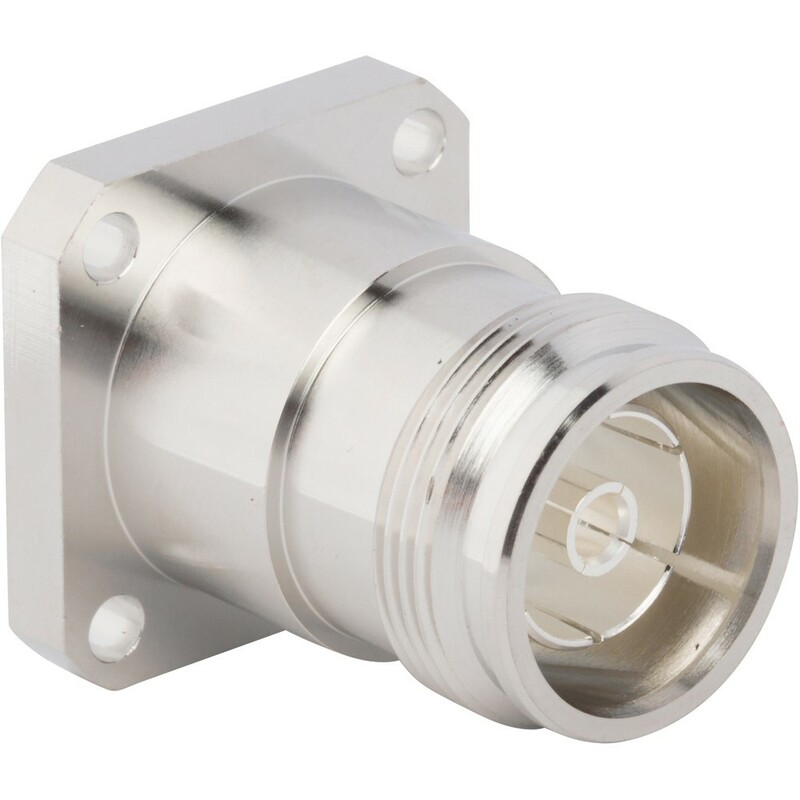 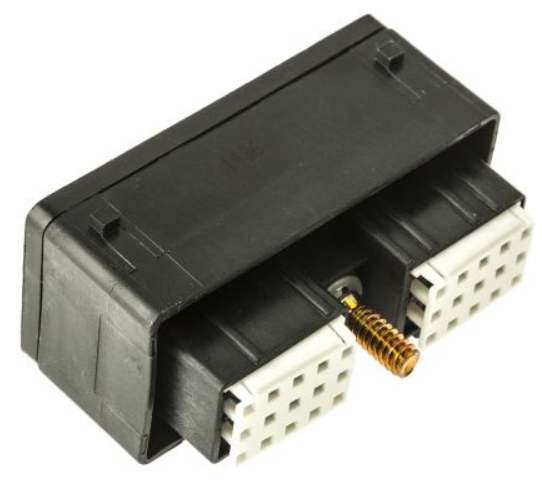 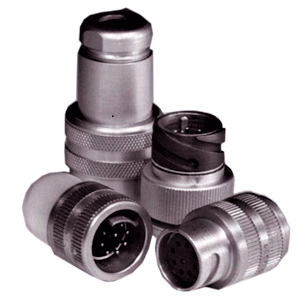 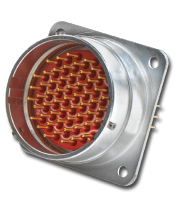 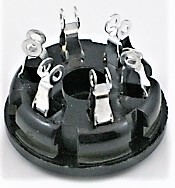 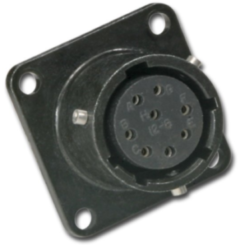 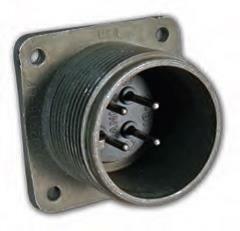 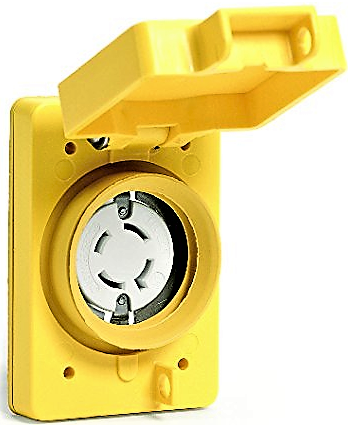 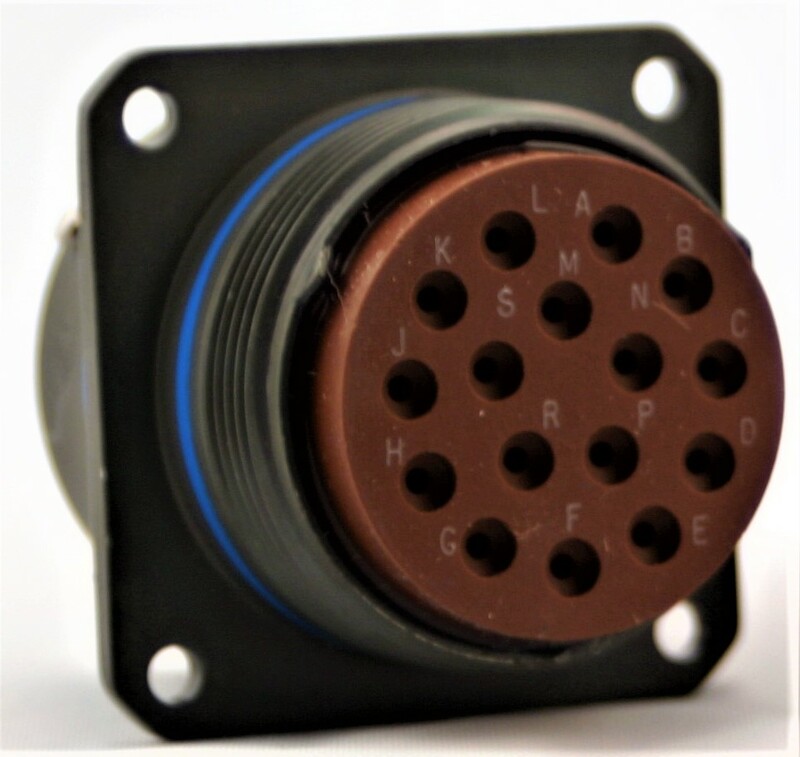 ECCO is an authorized distributor for several marquee connector manufacturers, including Amphenol, ITT Cannon, Aero Electric, and Cinch Connectivity Solutions. 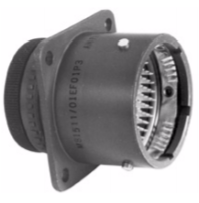 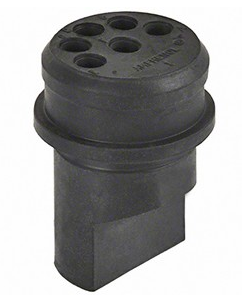 Our offerings cover a vast array of circular series, both military and commercial, as well as RF, push-pull, rectangular, and board level. 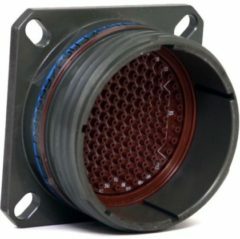 Markets include industrial, transportation, aerospace, energy, medical, and military.